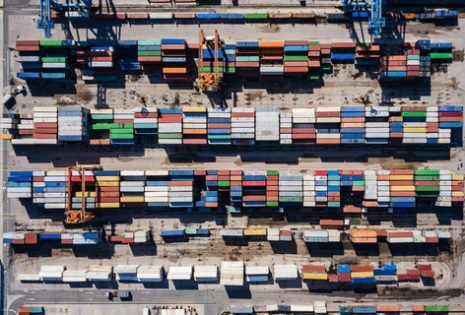 What size container is right for you? If you’ve read some of our other blog posts you’ll have realised that you have a lot of options when deciding what you need a shipping container for. Whether you’re using them as storage, for transport, as the basis of a business, as worksite accommodation or even as part of a more permanent building project, these units can fit a wide range of purposes. 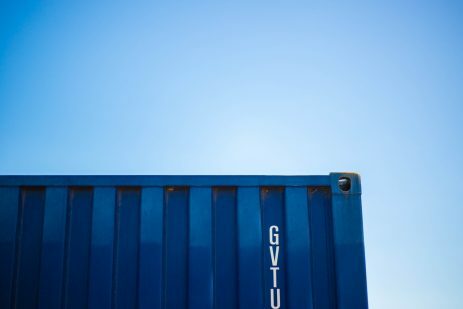 However, despite being aware of the many available uses of shipping containers, you may still be unsure as to the size which is most appropriate for your needs. We’re here to answer that question by providing the different options for you. Storage containers come in a variety of sizes to suit all needs. Here at Unit Hire, we cover the vast majority of these sizes, with our containers ranging from 8 to 40 feet in length. What are you using your storage container for? To work out what size container is right for you, you have to work out what exactly you’ll be using the container for. We’ve put together a list of the most popular storage container sizes, along with what job they’re most suited to. So read on to find out what size is right for you. The 8ft container is likely to be the smallest available container that you’ll find anywhere. However, despite what sounds like a tiny length, these containers have a volume of 351ft3 (9.95m3). Due to their compact nature, they’re ideal for storage on your property, with a capacity similar to that of the average garden shed. This makes them an ideal replacement for the more typical shed, perfect for storing tools and a lawnmower. We also suggest using an 8ft container if you are undertaking a larger storage operation and you wish to keep clean and dirty items separate. For instance, if storing the contents of a house in a 20ft or 40ft container, you may wish to rent a separate 8ft container to keep garden tools away from bedding or electrical goods. 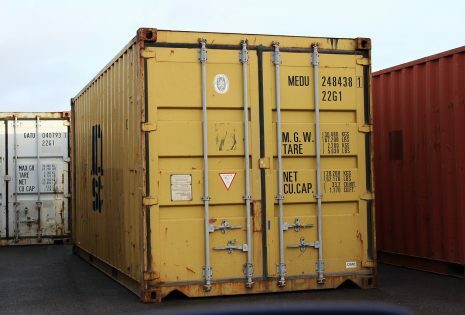 A 10ft container has a volume of 561 cubic feet (15.13m), giving them distinctly more storage space than an 8ft container, though remaining quite small. On average, a 10ft container is large enough for storing the contents of a one bedroom flat. Due to this, along with their small, easily transportable size, they make ideal vessels when it comes to moving day for a small property. They are also a good size for transporting small vehicles such as motorbikes, or quads, fitting 4-5 bikes with ease. If you are considering using an 8ft or 10ft storage container for garden storage as an unorthodox shed or as a place to store tools on a worksite, we’d recommend installing a racking module to your container. Racking modules can be fitted to any size container and help to organise a container where you’re not necessarily planning on filling up all of the space inside. 20ft storage containers tend to make up the bulk of consumer storage container orders. They’re large enough to store the contents of a small home and make for ideal accommodation units on worksites. Furthermore, with a volume of 1,170ft3 (33.1m3), they have a large enough capacity to run a small pop up shop or restaurant out of. Even better, at this size, units are still fairly easy to transport, even when full. As such, they can be used when moving home or to transport your business around. Furthermore, at 20ft, storage containers are also large enough to fit the average car, plus a little extra, with ease. At this size, your container will also make an ideal base to renovate your home from. You can still fit the container onto most driveways and fill it with the entire contents of a two bedroom home. You’d be hard pushed to find a better way to store your household goods while renovating your property. At 40 feet in length and with 2,386 cubic feet (67.6 cubic metres) of volume, these containers are vast. 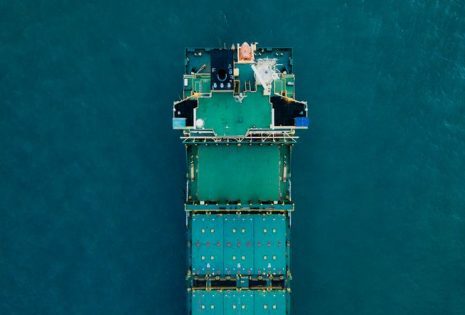 They’re the most commonly used containers in the shipping world thanks to their capacity. To put their size into perspective, here’s a fun fact for you: these 40ft containers can accommodate around 100,000 bananas! Despite their size, 40ft containers are usually the most cost effective option. However, due to their huge length and weight when filled, they can be difficult to transport and even harder to find a space large enough to place them. 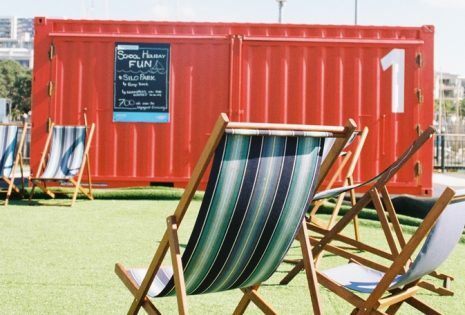 Although they can be tough to transport and place, 40ft storage containers are ideal for larger businesses and are often used in container home projects. Furthermore, they are also great for moving house over long distances as they are large enough to hold both the contents of a one bedroom flat and a car. Ultimately, to find the right storage container for you, you need to consider what exactly you’ll be using it for, along with the pros and cons of each option. Feel free to get in touch with the friendly Unit Hire team to discuss which size storage container is most suited to your individual needs.